Today, I am proud to tell you that our office has been serving intellectually-disabled (IDD) patients for the better part of the past 10-years. We now have extensive experience delivering a full range of services to these patients. There have been 3 things that have made this possible. 1. Training in Sedation 2. Strategic Partnerships, and 3. Staff Willingness. Immediately after graduation (2008) from UT School of Dentistry in Houston, TX, a friend and I went to Dallas, TX to take the 2-day Enteral Sedation Course, which was co-taught by two teachers Dr. Clark Whitmire and Dr. David Canfield. I took this course before I even had a job, because I knew it was a tool that I needed to have in my toolbox. Since then I have taken renewal CE in 2011, 2014, 2016, and 2018. Some of the most valuable training you gain in sedation is your clinical practice of sedating patients. Our office has safely completed hundreds of Level I Enteral Conscious Sedation procedures on the full spectrum of normal healthy patients to medically-complex special needs patients. 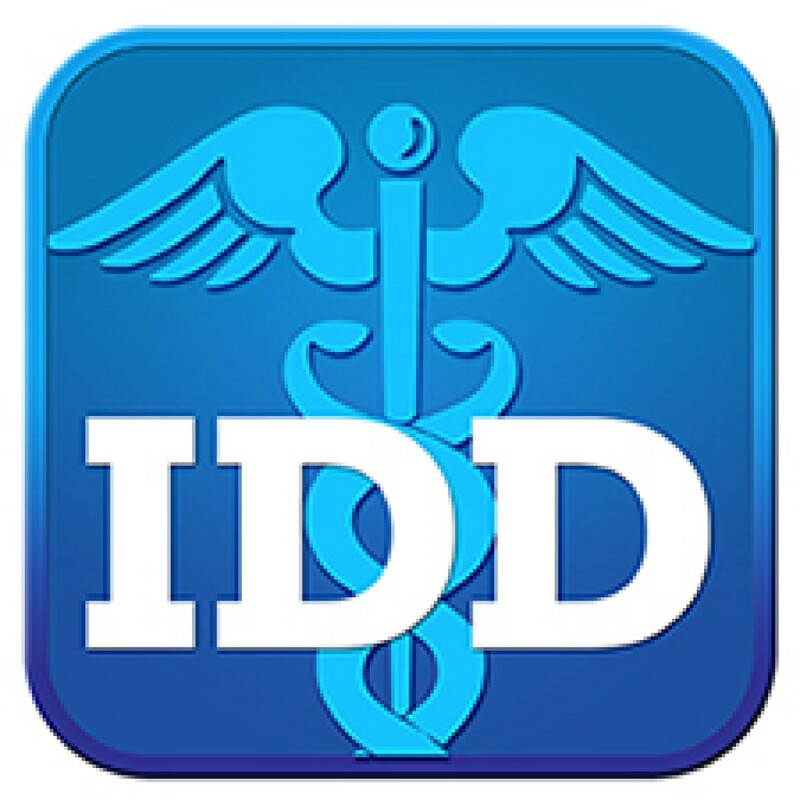 When we decided we were going to increase our connection to this underserved* patient population (IDD patients,) I knew I needed to build consensus from the McFarlane Dental staff, because decisions do not exist in a bubble. At the time, I knew I needed to make sure I had a hygienist who could roll with the punches of treating the needs of these patients. So, she and I sat down and discussed what we thought would be realistic possibilities. We talked about measuring success and understanding that these cases would probably present new challenges. We specifically discussed how her ideas about delivering a perfect cleaning might have to come second to treating these patients with gentleness and doing our best to help them maintain their autonomy, whenever possible. The rewards of treating this patient population has been on many levels. We have felt the encouragement from being engratiated into the family of caretakers. We’ve become part of the families of the individuals who are brought in by their aging parents or siblings. And of course, we are able to make a living, doing the work we love, caring for these individuals. It’s also very common for us to become the dental office for the whole family of these patients. If you have a special needs person in your life, check and make sure they are getting the dental care they need. If you need a dental office with experience treating special needs IDD patients, we might be a good fit for you. If you are a dentist who would like to get more involved treating IDD patients, call me and I would be happy to help you draw up a road map to help you make that a part of your practice.